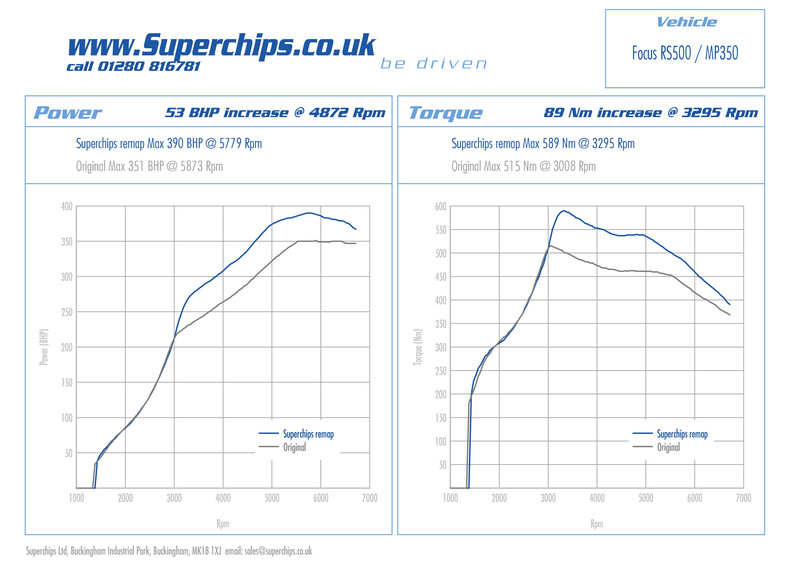 Superchips AUDI TT 2.0 TFSi 211PS (MY2010>) ECU remap launched! 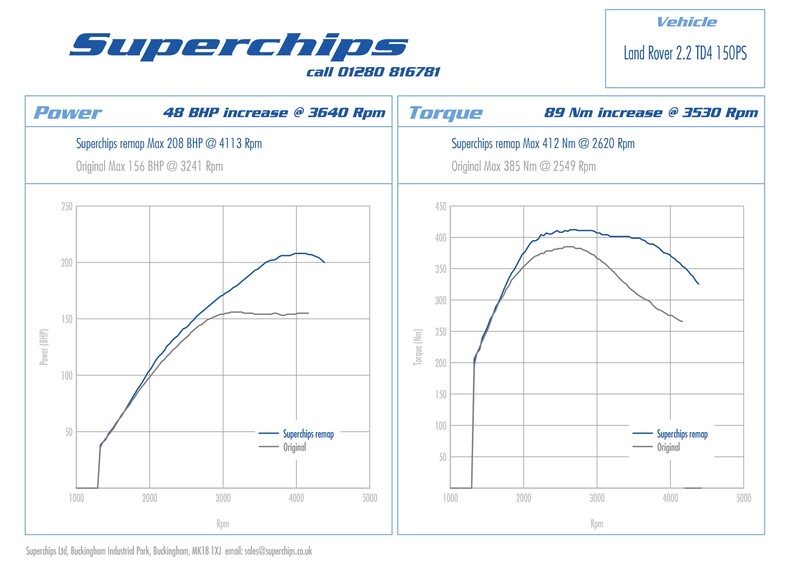 Owners of the Audi TT 2.0 TFSi 211PS can now enjoy an extra 56bhp and 85Nm of torque to make their drive even more exciting thanks to a new Superchips ECU remap. 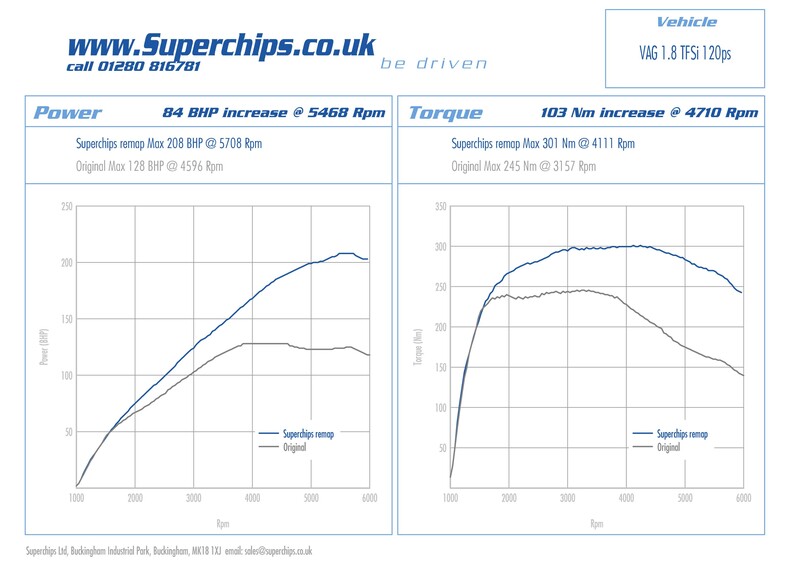 Specially developed for the (MY2010>) 350Nm variants of the TT 2.0 TFSi, the new ECU remap transforms the performance of the Audi coupe.